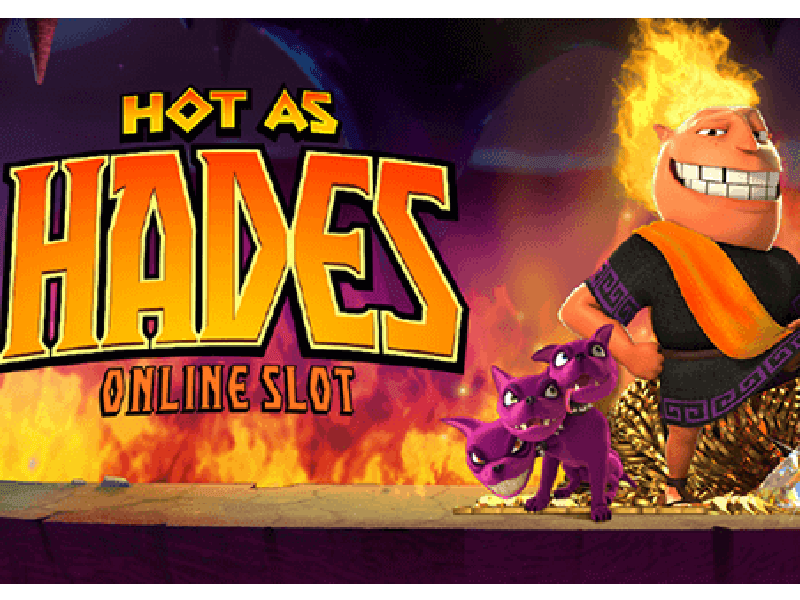 Hot as Hades is an adventurous cartoon video slot game with 5 reels and 20 fixed paylines. Packed with Greek mythological characters Hades, Medusa, Zeus and alike, the journey is not easy. Microgaming takes Greek theme to a whole new level with new bonus rounds. Beware of the fire and hot lava that surrounds your path all along the game. Apart from amazing music, capturing animations and great sound-effects, the online casino game has loads of fascinating features, which will keep you stuck to your screen. Wild Symbol: The logo of the game acts as the wild symbol with value 10. Some other high-paying symbols are Zeus, Poseidon, Medusa, and Cerberus. Maximum Bet: The paylines are fixed, and the minimum and maximum amount of bet is between $0.20 to $50.00. You can enjoy the free To play Hot as Hades for real money visit Microgaming. Free Spins: Although, free spins are available, paid spins bring quite an amusement with various actions. This feature adds to the engaging quality fun time. Multipliers: The wild symbol of logo will multiply your bucks to 2x of the contributed money. There are basically two stages, one is Quest Bonus and another is Super Mode. Quest Bonus: 3 or more crystal helms activate this round. It has 4 levels, and each level has 5 objects hiding a bonus win, a Win All and a Block symbol. Running into a block will erase your bonus option. Pillars of Awesomeness- Selecting a pot, with hidden three random bonus winnings, and one win all. Medusa’s Gaze- The doors hiding the right path. This level brings 3 random bonuses, one win all, and one block symbol. Poseidon’s Ocean- Shell picking! It has two bonuses, one win all, and two block symbols. Zeus’ Stairway- The cloudy way. Try your luck with 2 bonuses, a win all, and two block symbols, on this casino online. Super Mode: It’s a randomly activated bonus level which gives the player 5 free spins. The position of 3 wild symbols are triggered haphazardly and fixed for all other free spins. For every spin, just one wild is set off. Payout Range: With an RTP of 96%-97%, the winnings at Hot as Hades casino are quite stirring. Fixed Payout: Five wild and five scatter symbols yield the biggest set winning of five thousand coins. Five Hades will award you with 2.5k coins. The smallest score is of 12.50 coins that can be earned with three tens on a payline. However, unlocking both of the bonus rounds can help you win the jackpot of 10k coins. Scatter Payouts: The scatter in five, four or three numbers on the reels would actually score for 5k, 1k, 100, and 50 coins, respectively. Overall, to play Hot as Hades slot machine online is an entertaining and value for money experience. The graphics, innovative ideas and catchy music make it a hell of a game. 0 responses to "Hot as Hades Slot"